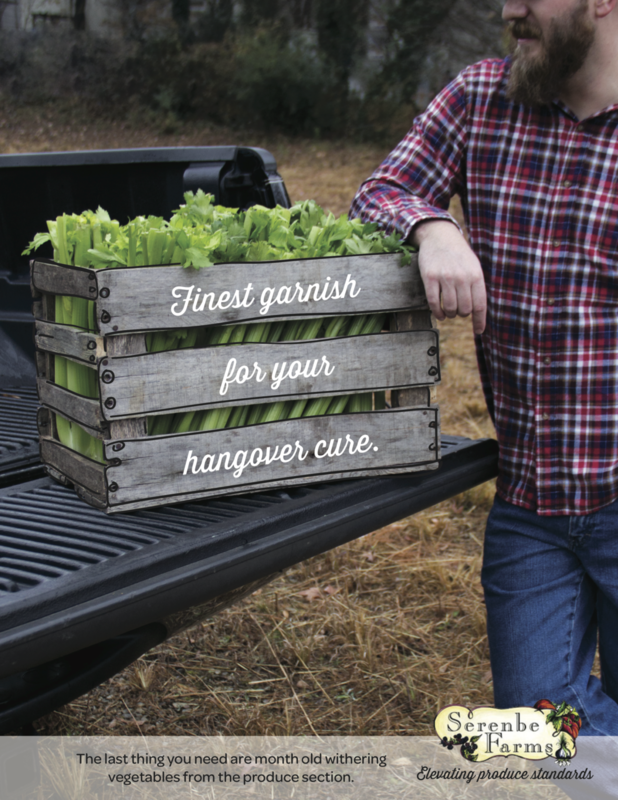 Campaign that serves as a reminder that there are farms with amazing crops close by in the city of Atlanta. A lot of people assume that organic and locally grown produce tastes the same as the ones in the grocery store. Even though they have never tried them. And, a lot of people assume that if it's organic and locally grown, it's going to be more expensive than the grocery store. Even though they never have purchased produce from a farm.